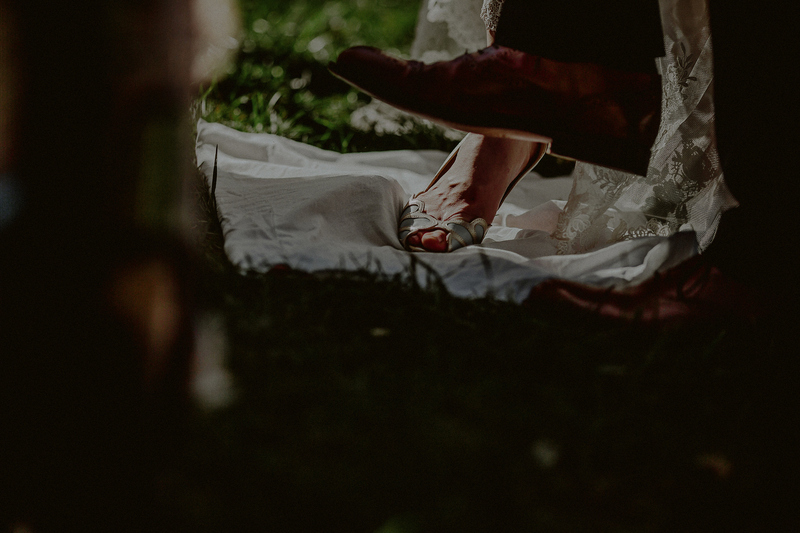 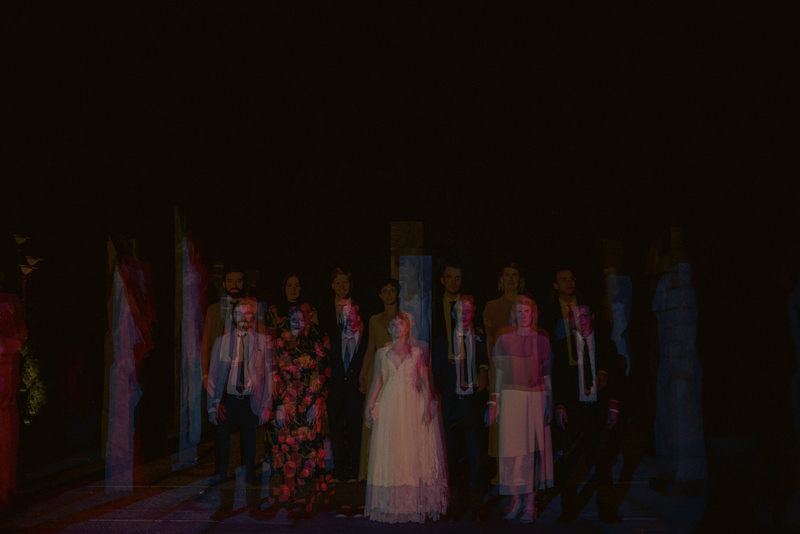 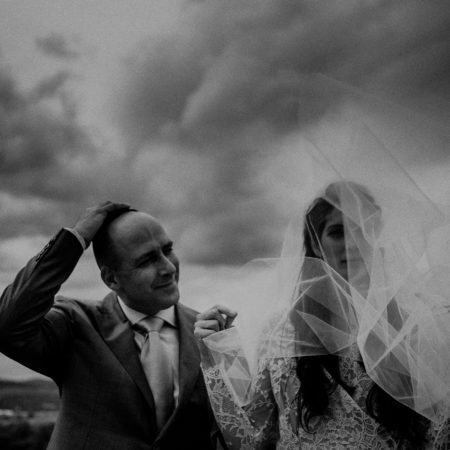 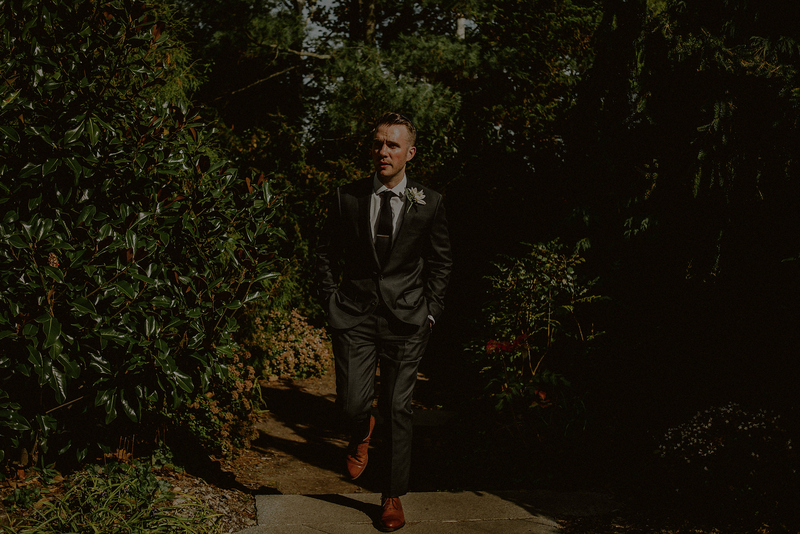 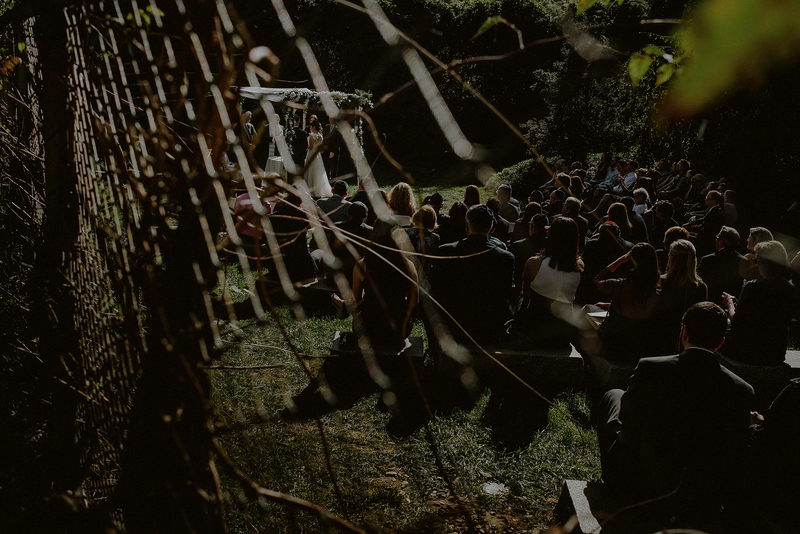 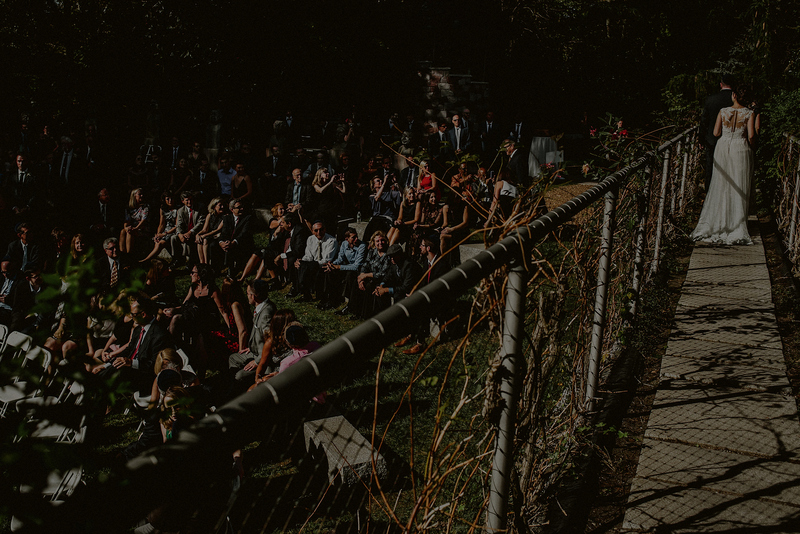 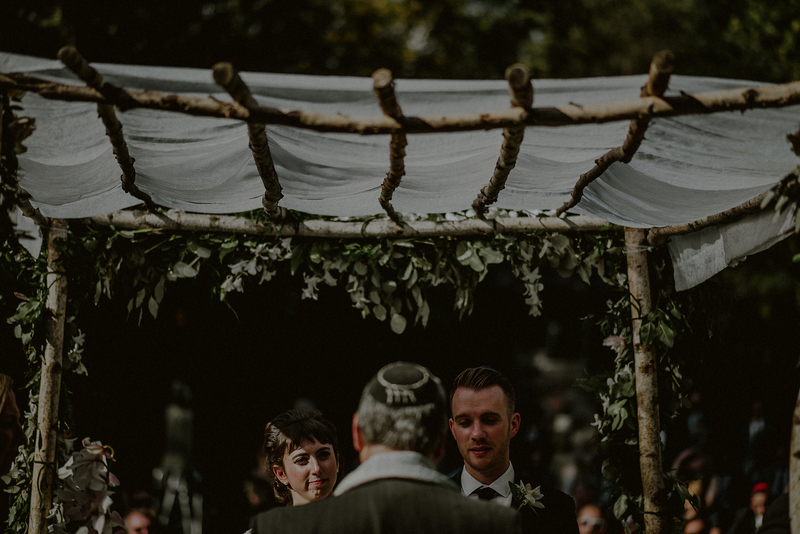 Sometimes you come across a wedding that makes you stop in your tracks… one that has crazy wedding locations, mixes traditions along with non-traditions, and makes you think outside of the “wedding” box. 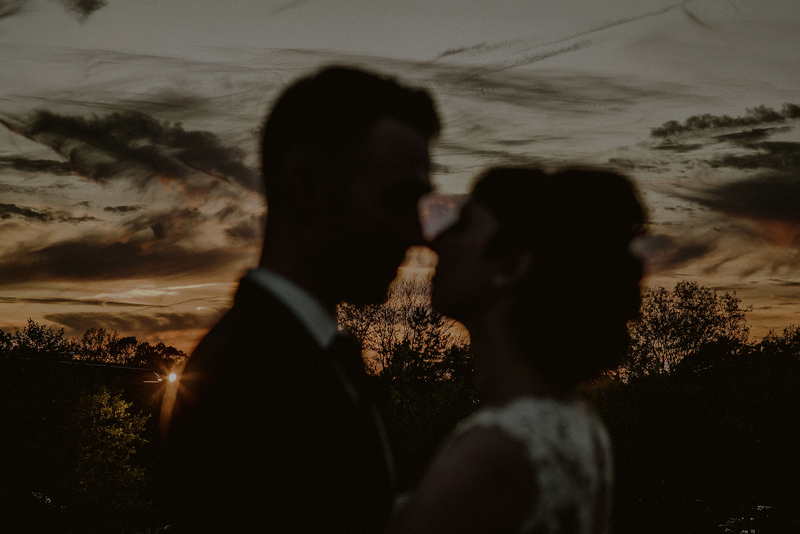 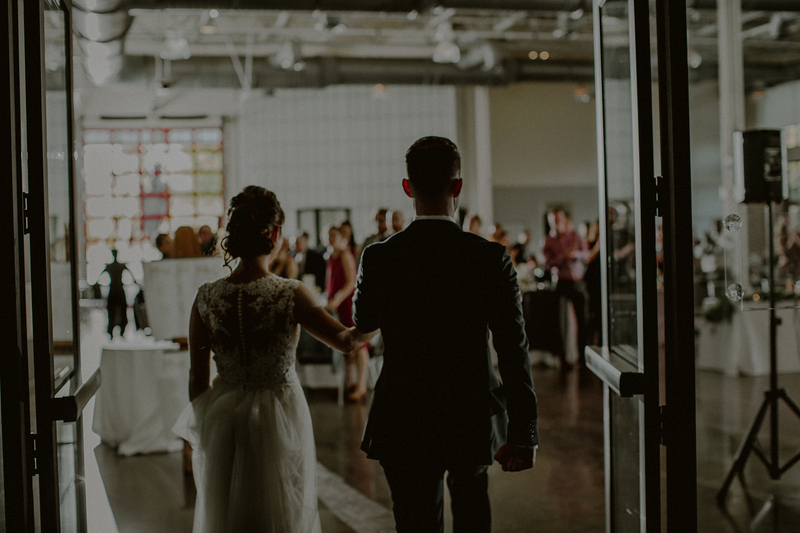 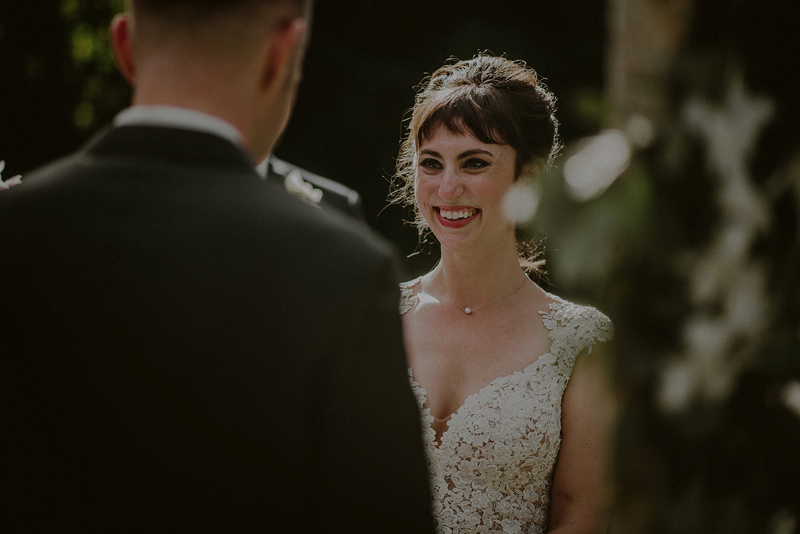 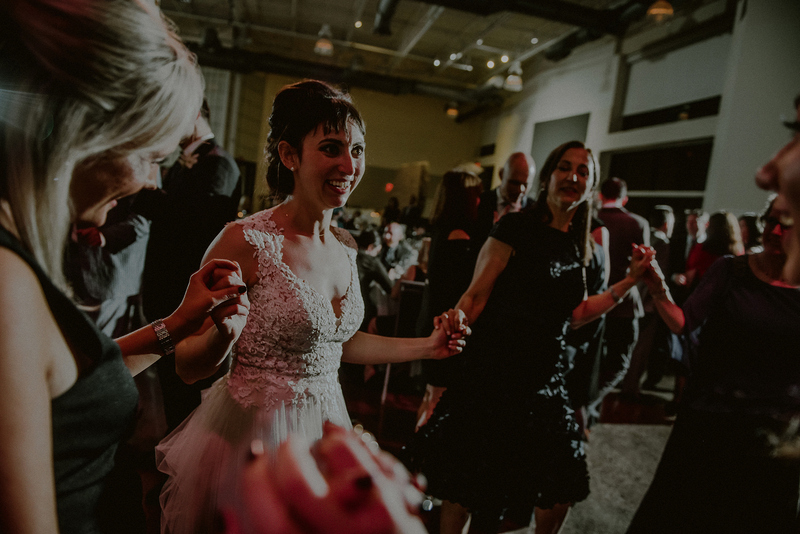 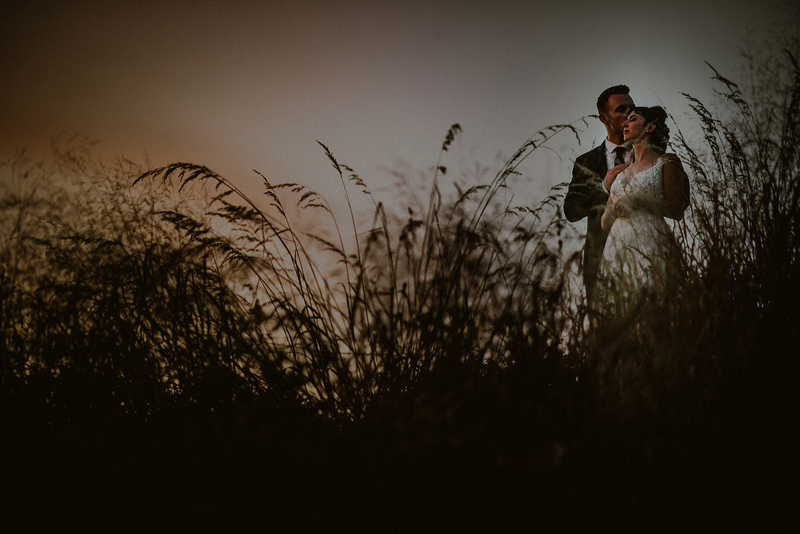 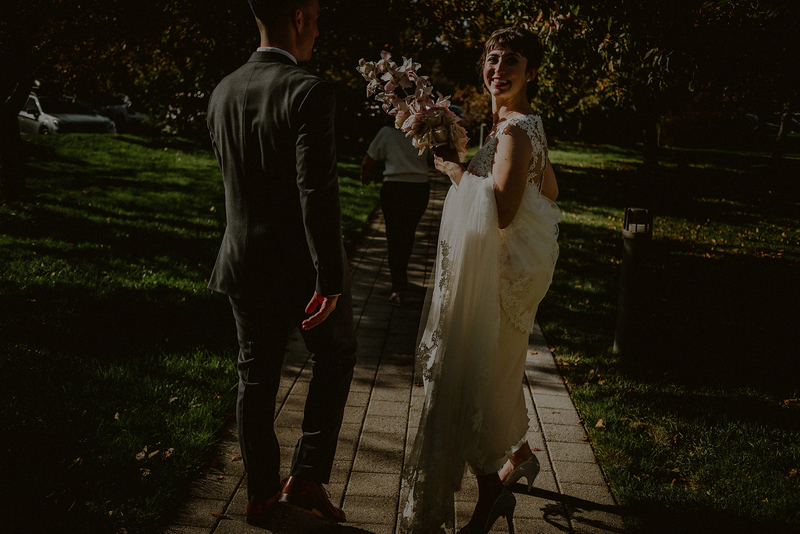 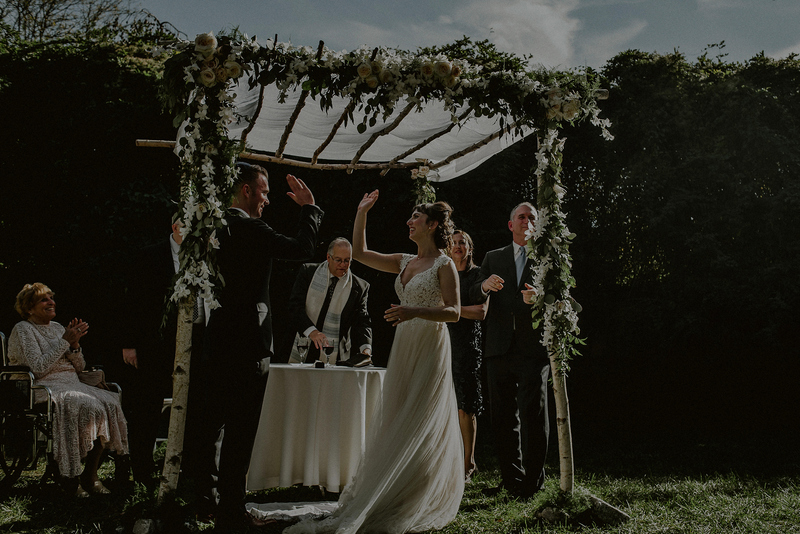 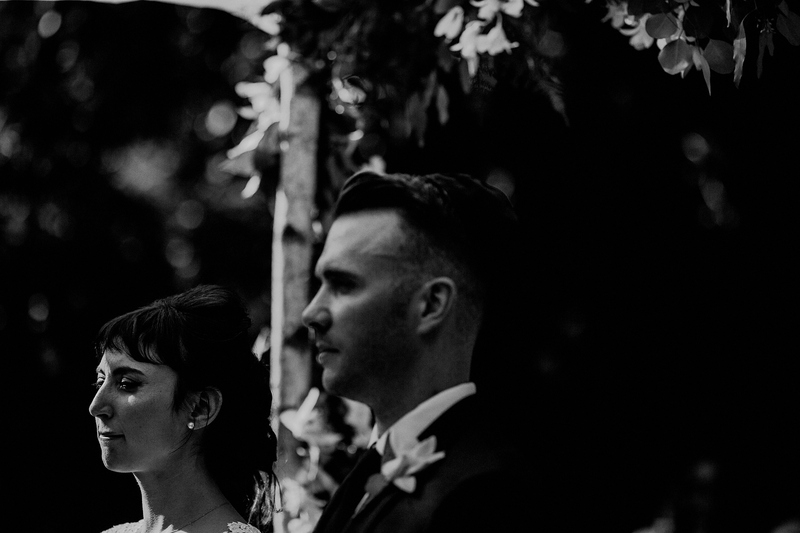 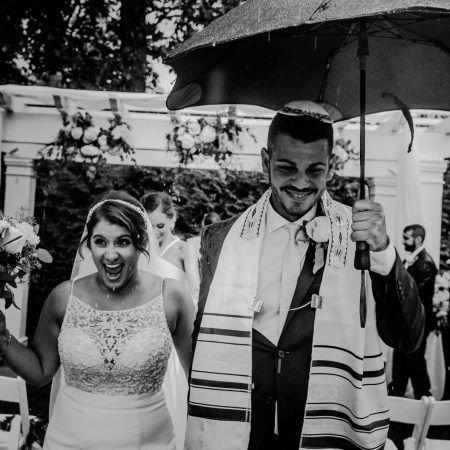 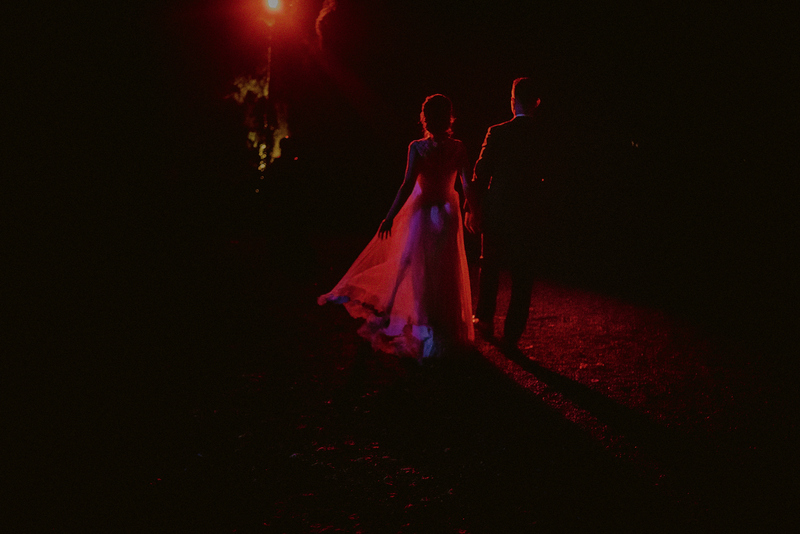 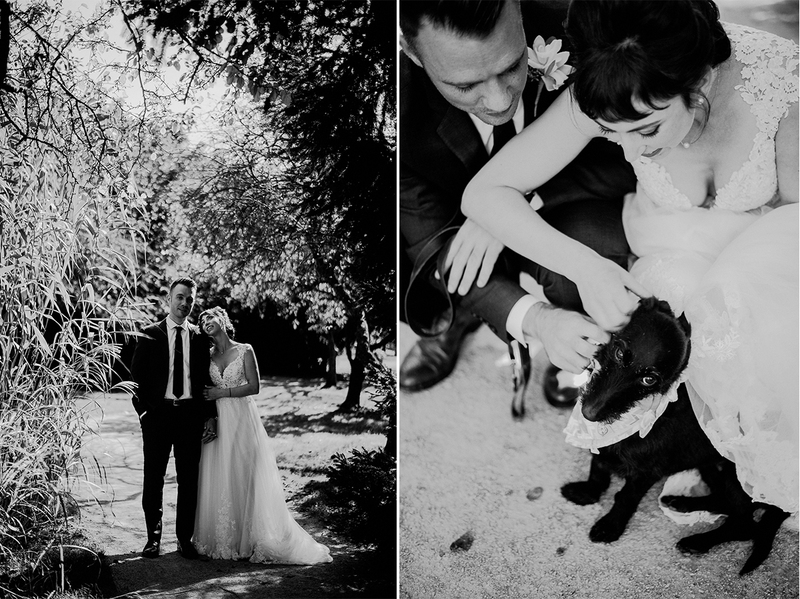 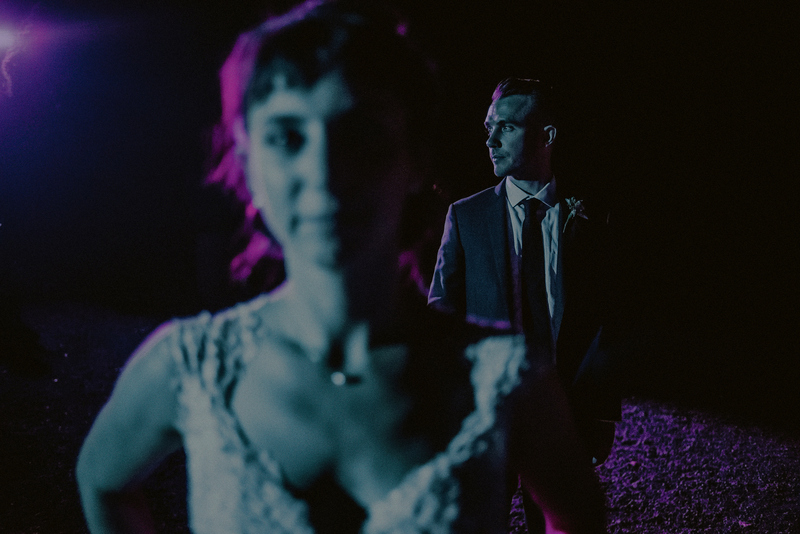 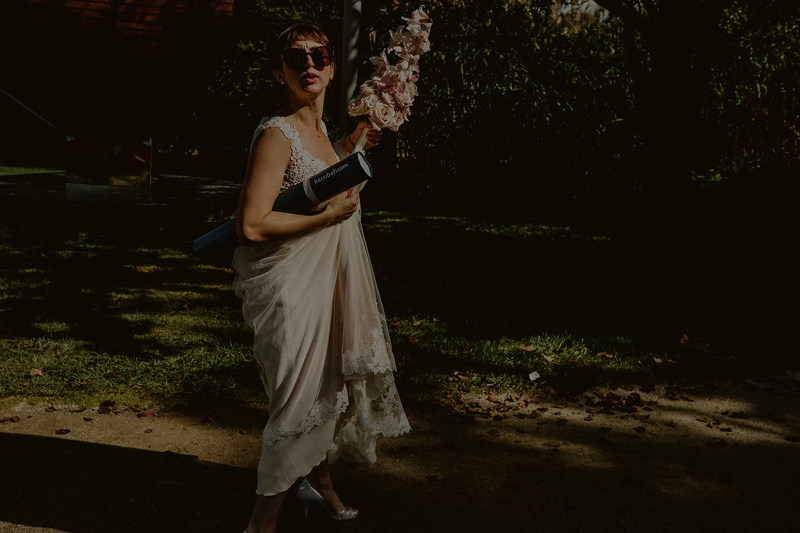 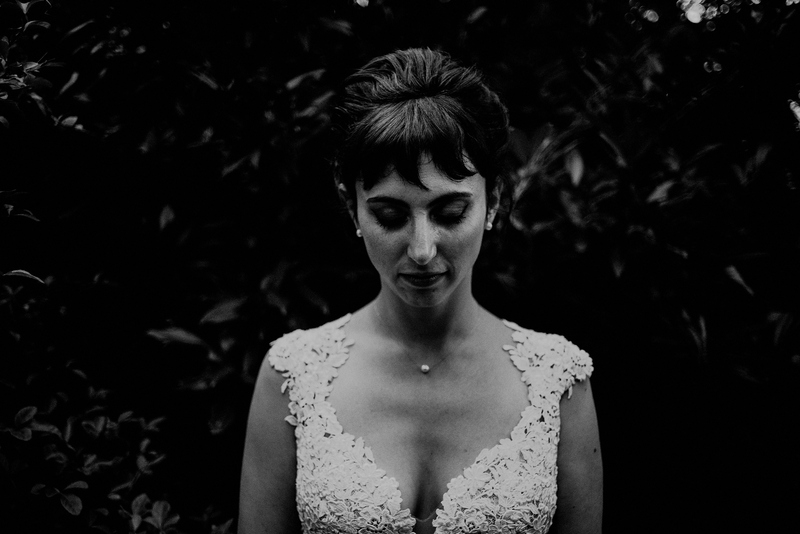 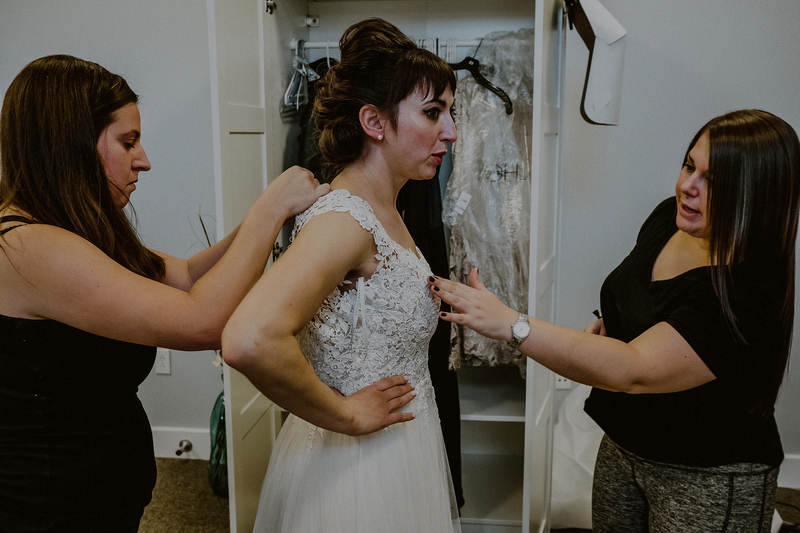 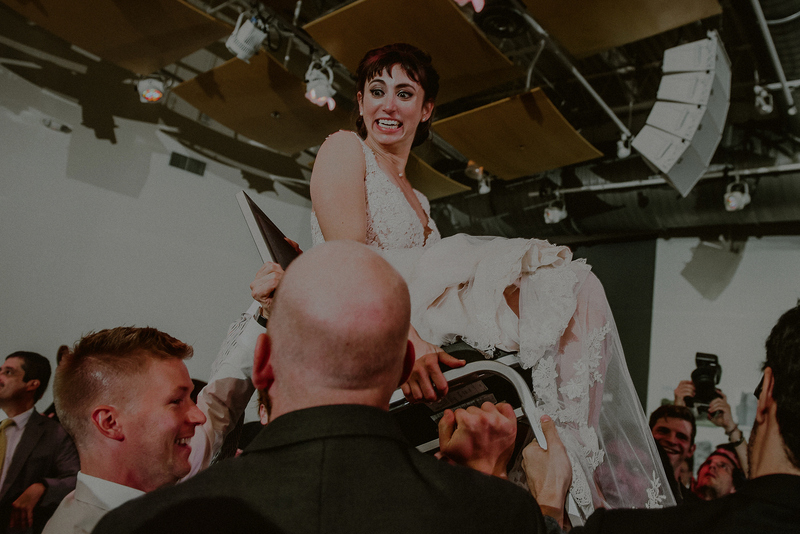 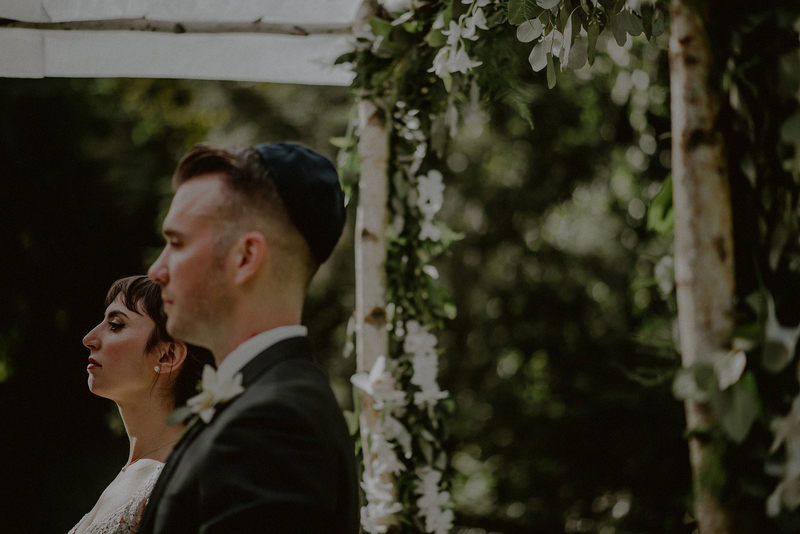 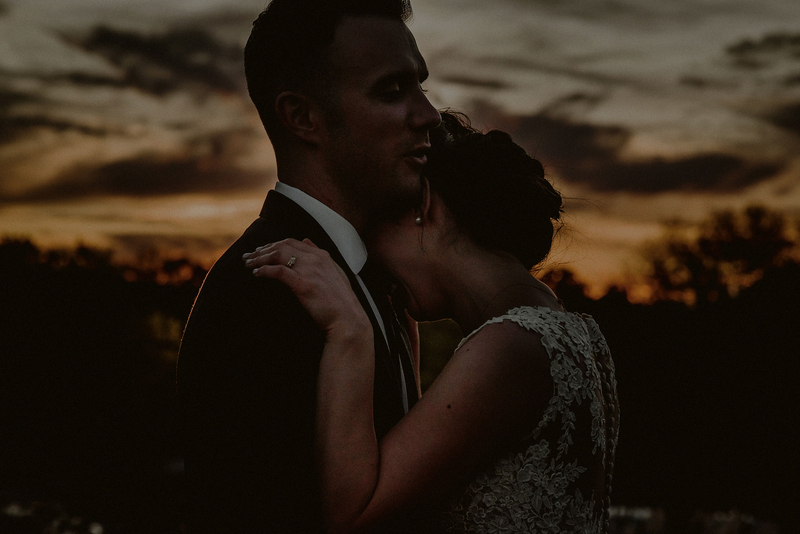 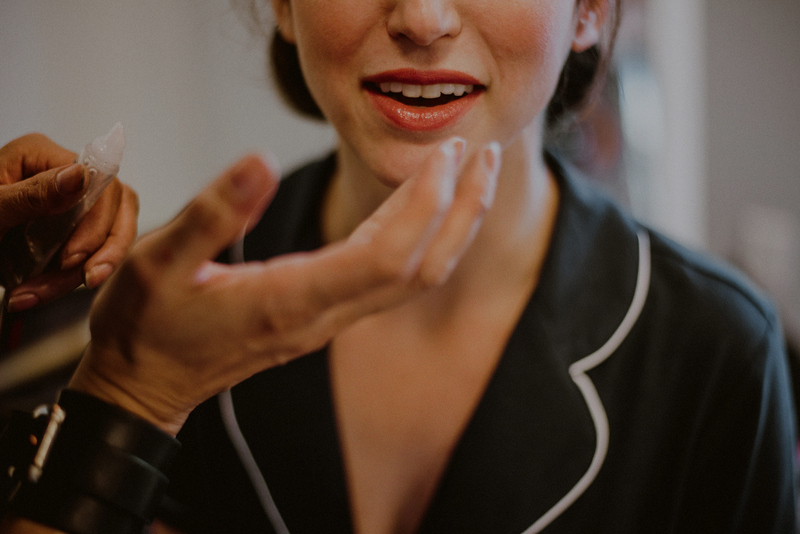 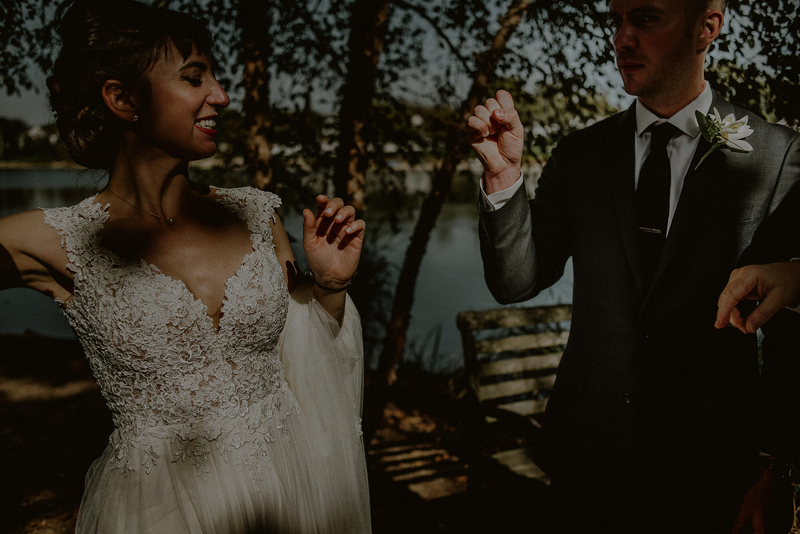 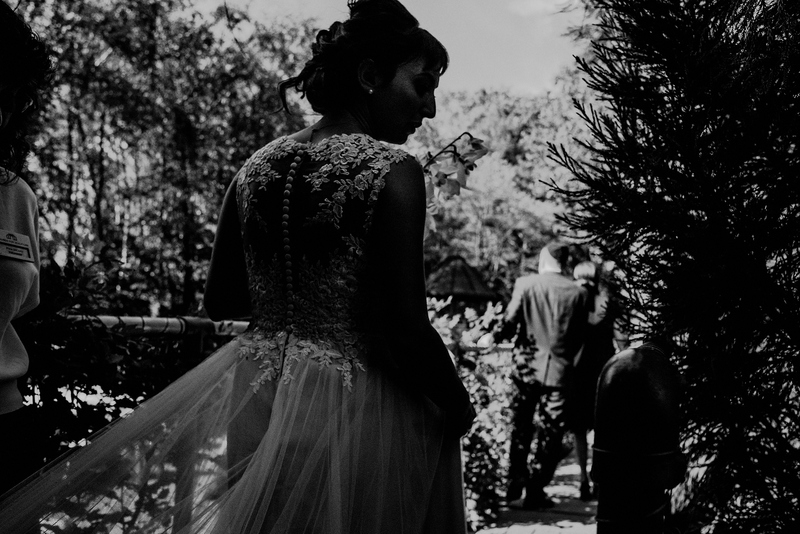 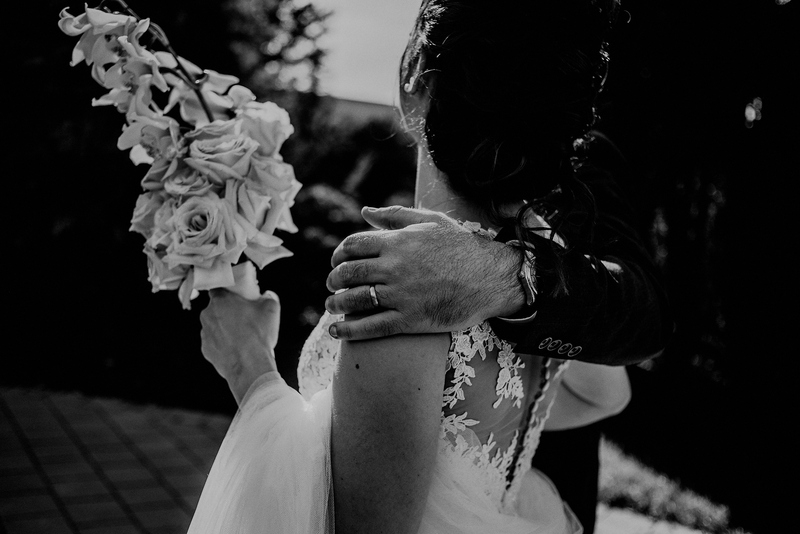 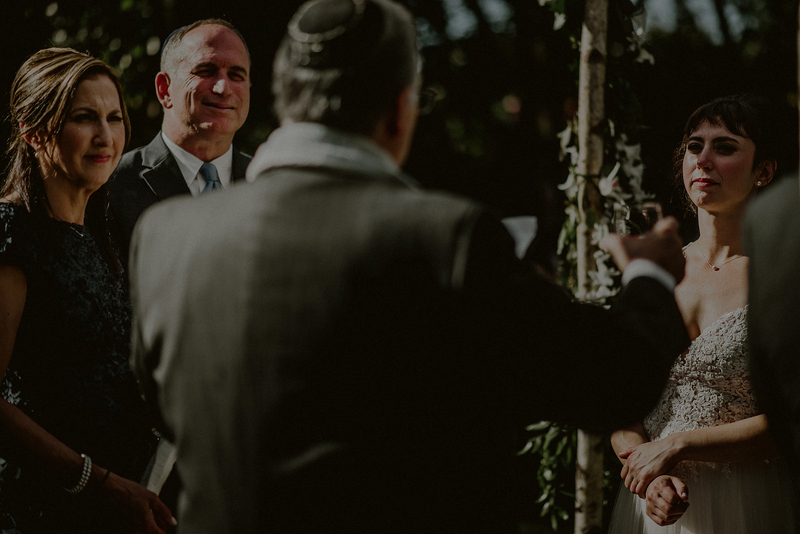 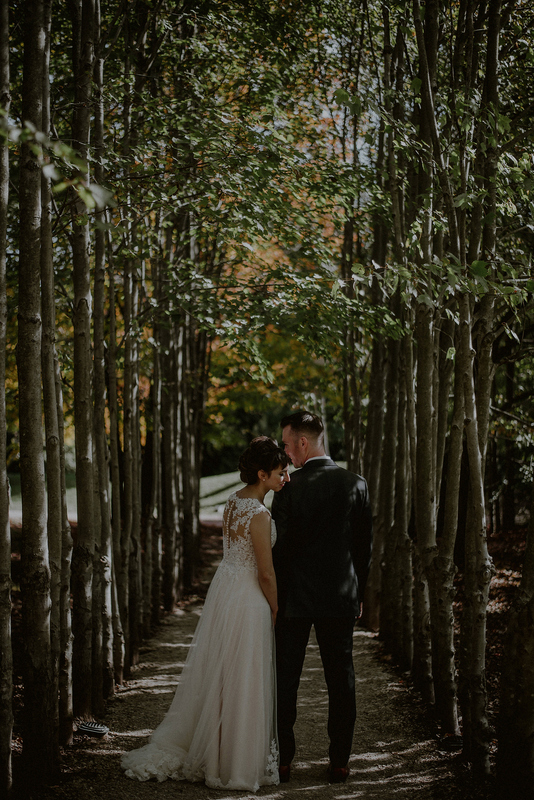 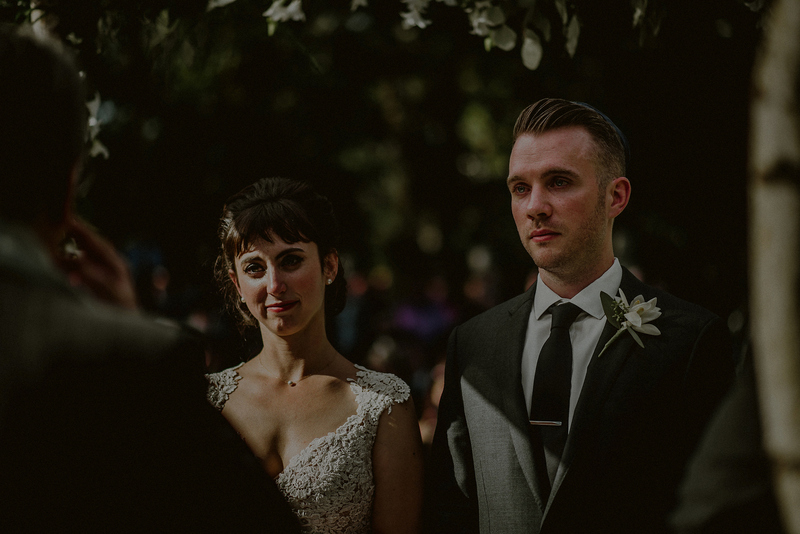 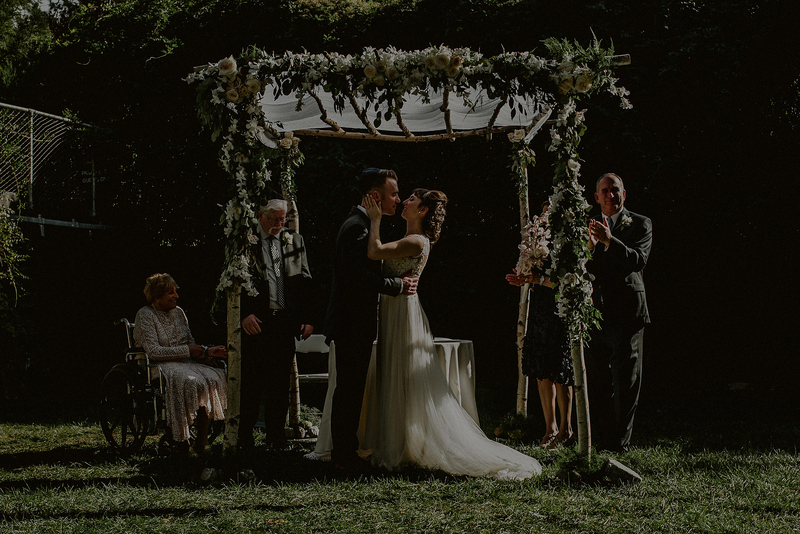 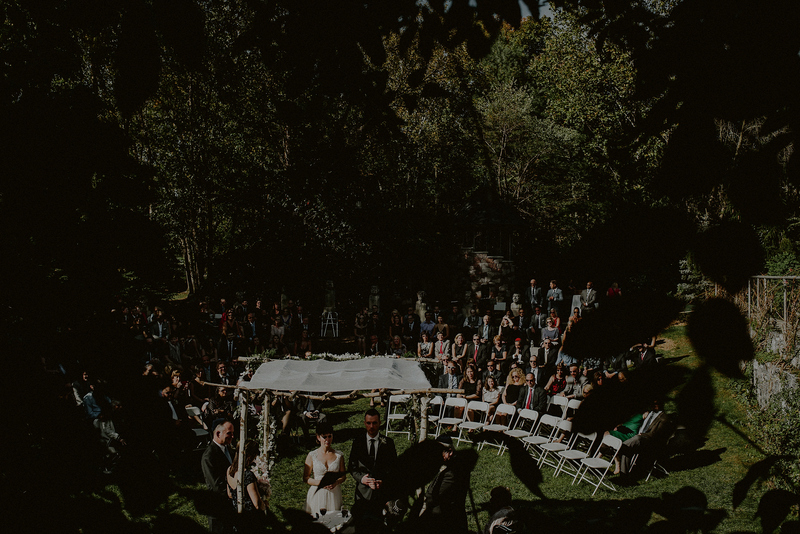 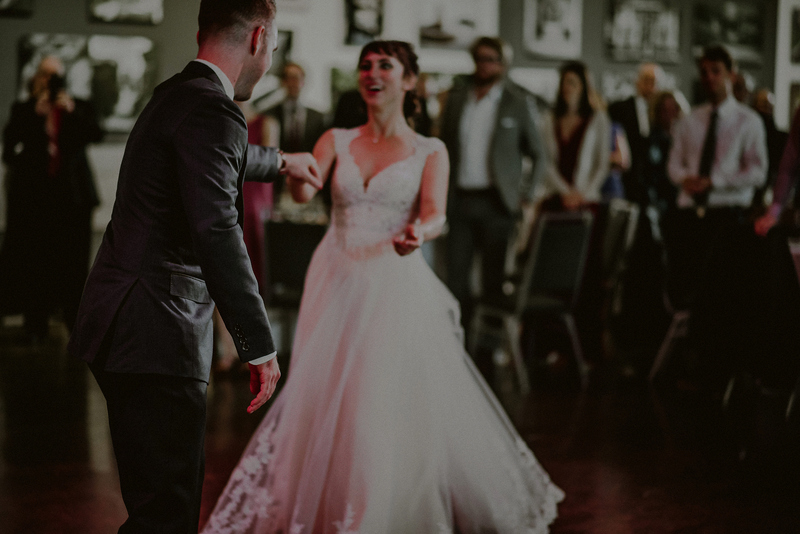 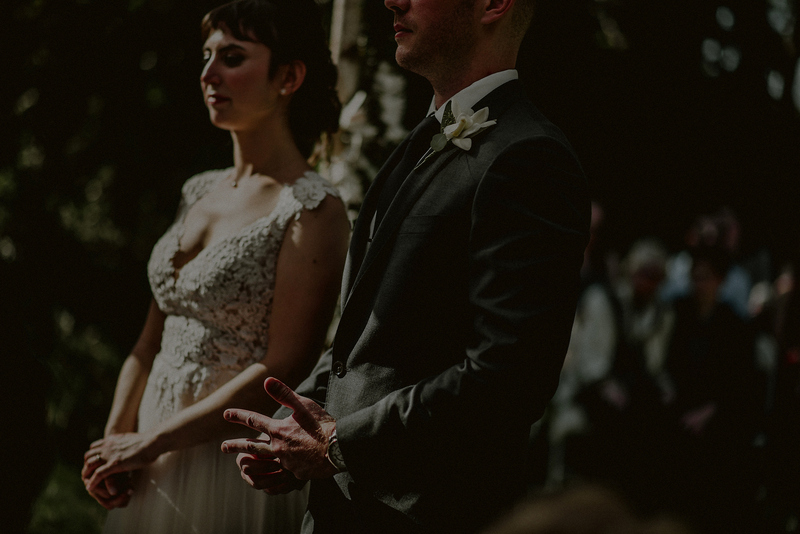 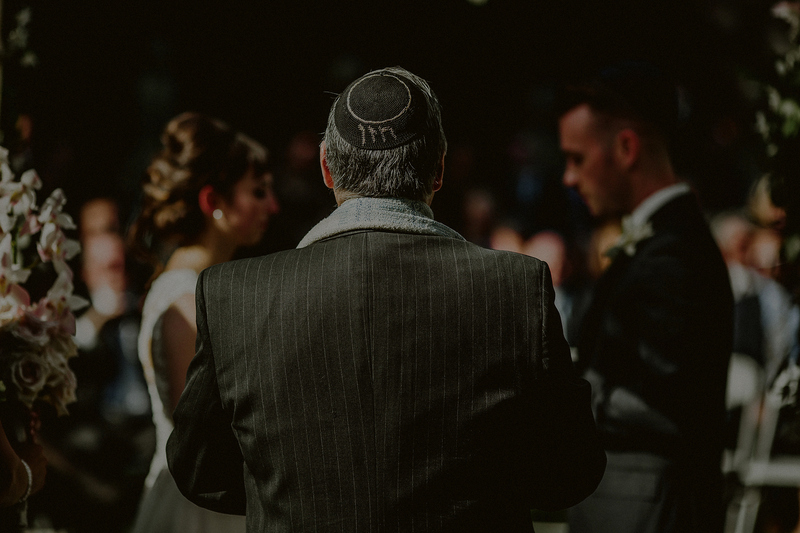 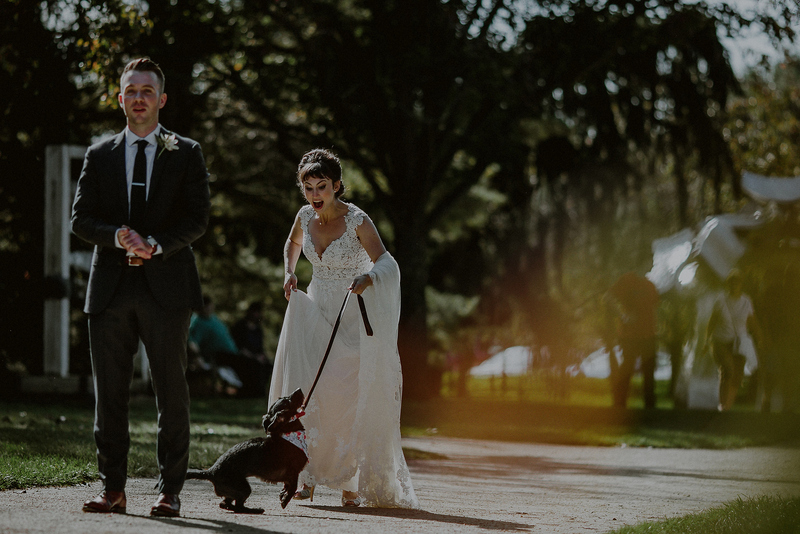 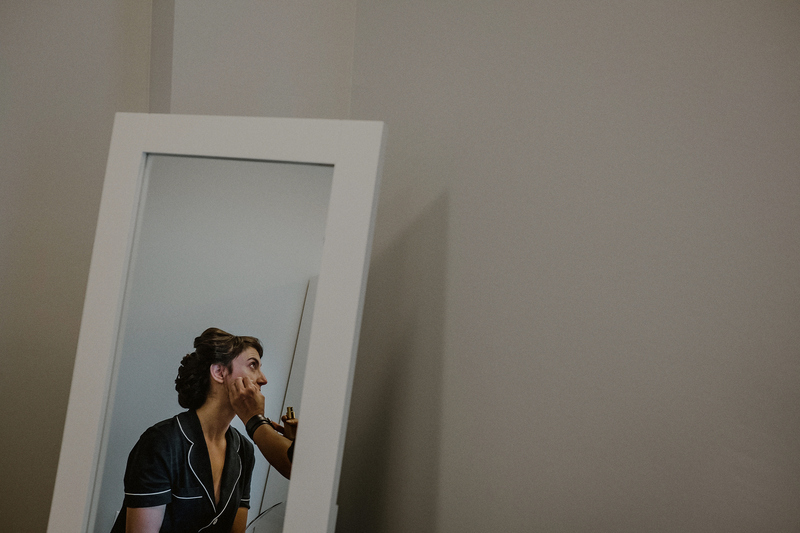 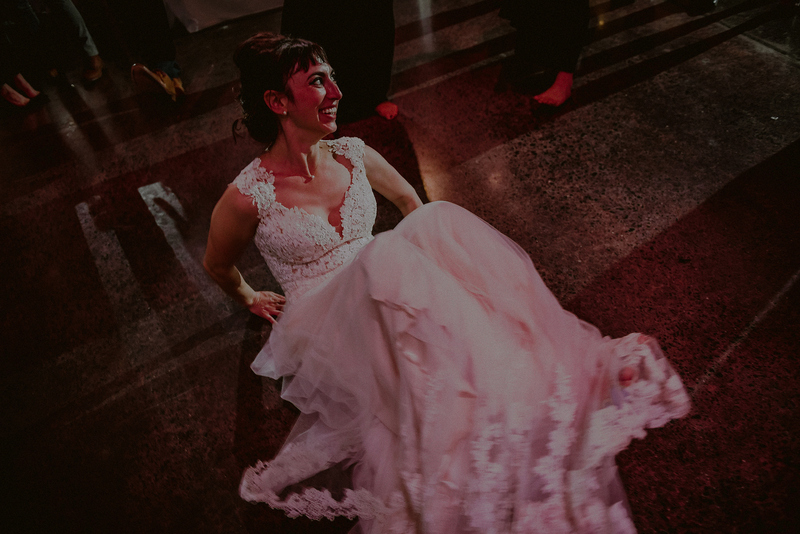 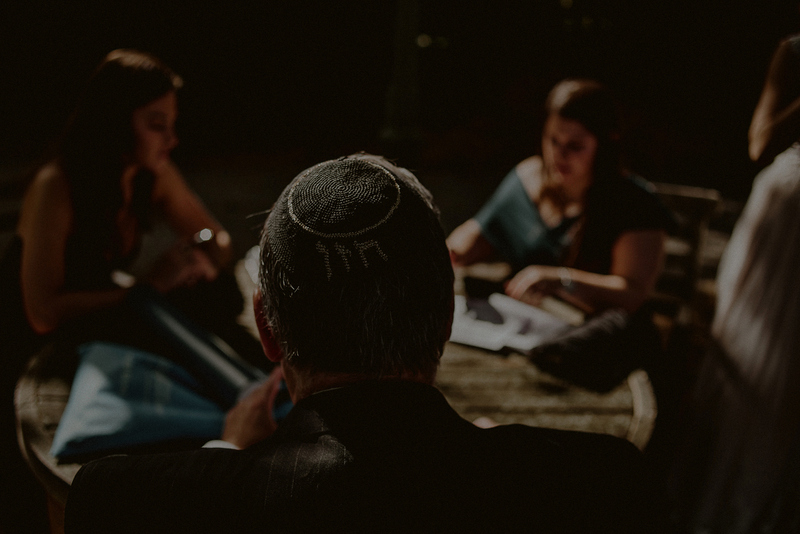 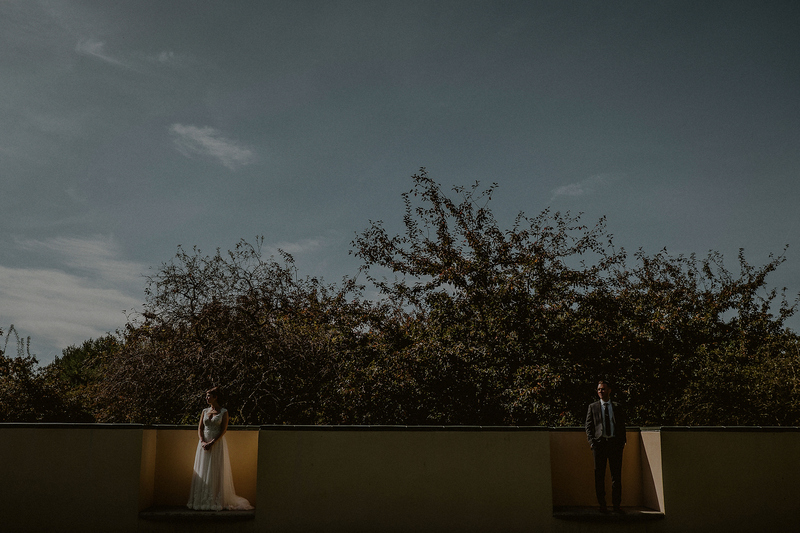 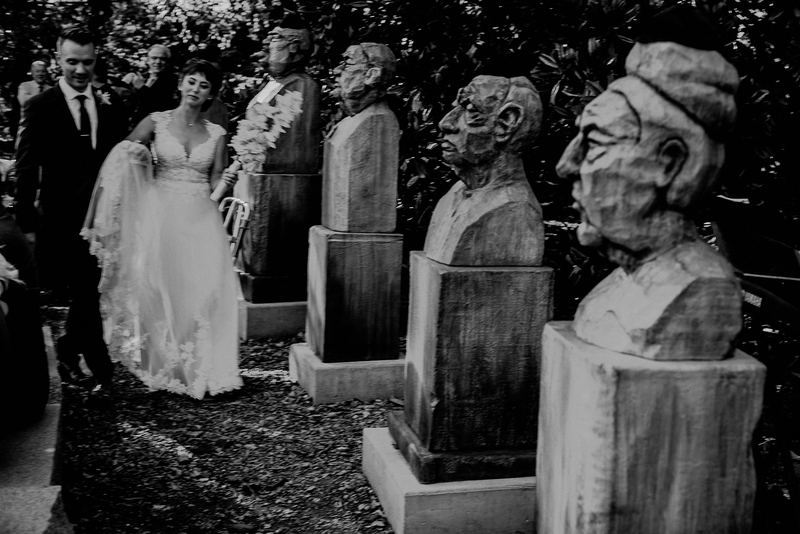 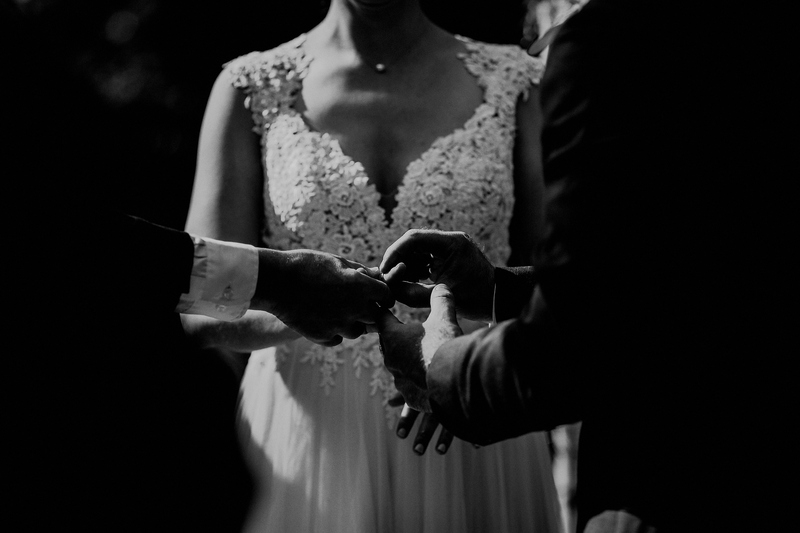 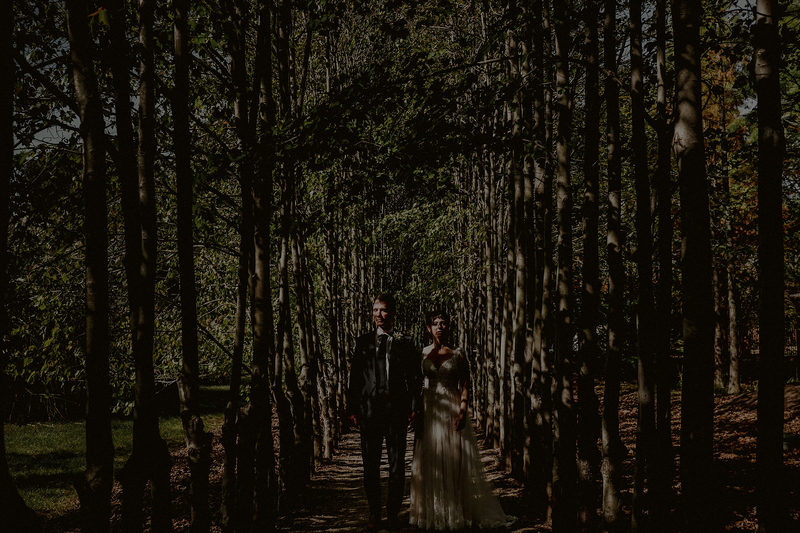 Rachel + Noah come from traditional Jewish families and upbringings, and incorporated these traditions into their wedding at the Grounds for Sculpture, but did things just a little bit differently to fit their own views as well. 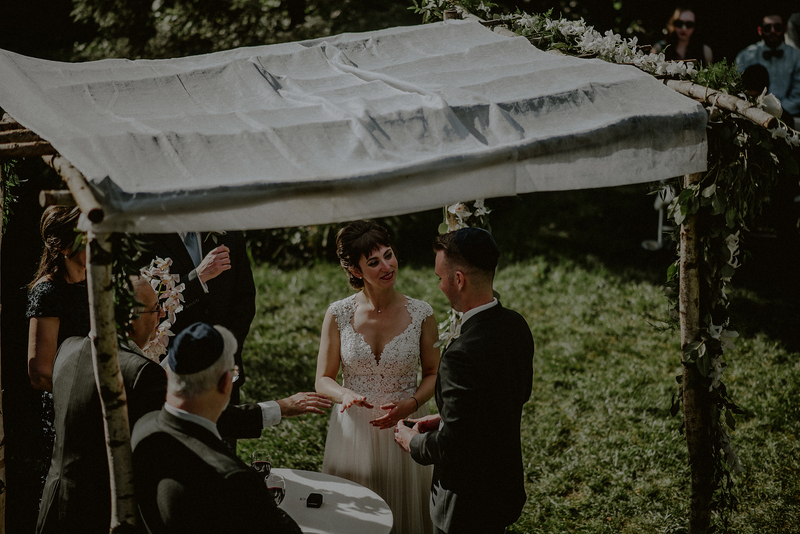 As the kippah-headed sculptures ushered them into their ceremony, a beautiful outdoor fall ceremony in the midst of October, they read their vows to each other, which were very reflective of their personalities, and Rachel being a scholar warned this may be more of a dissertation, but they were honest, and thoughtful, and real words and wedding vows that made everyone laugh and cry at the same time. 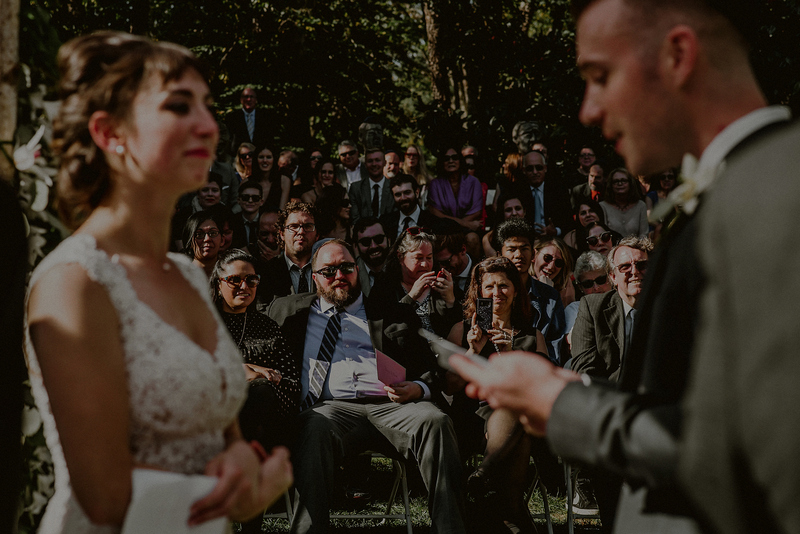 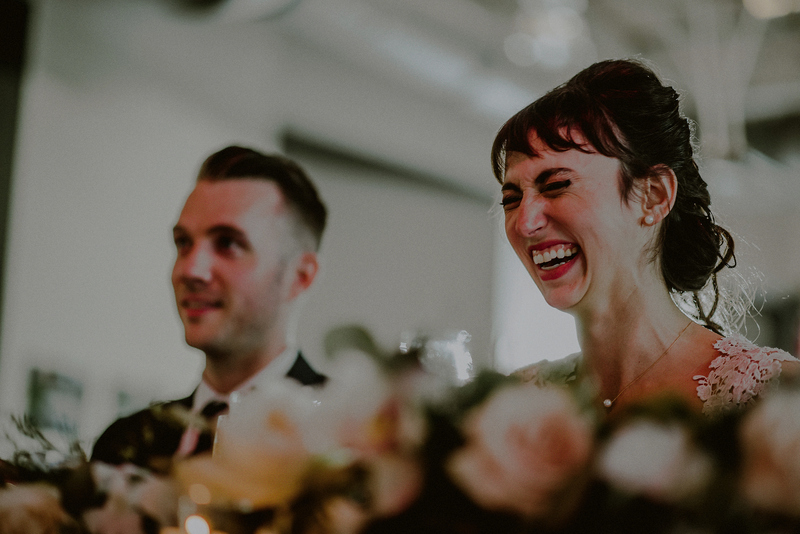 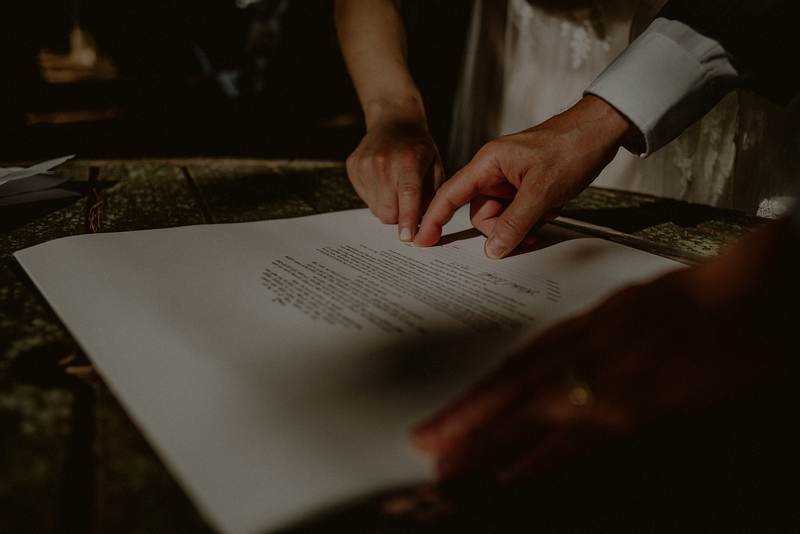 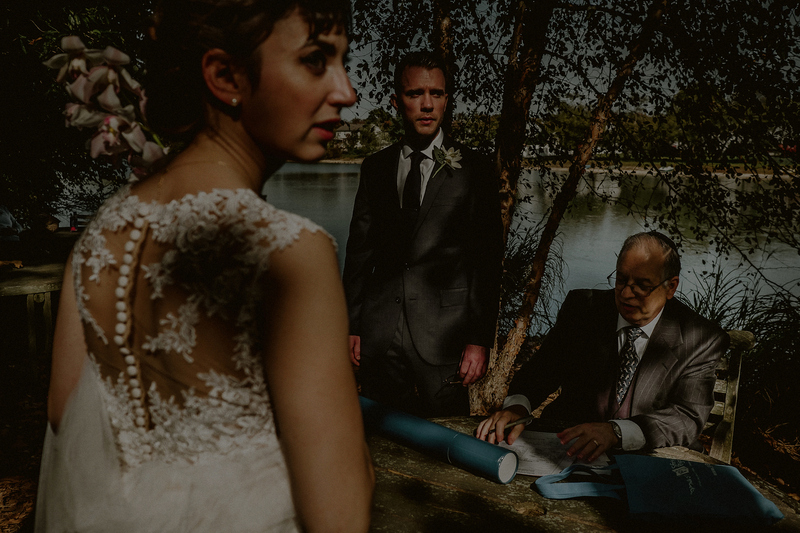 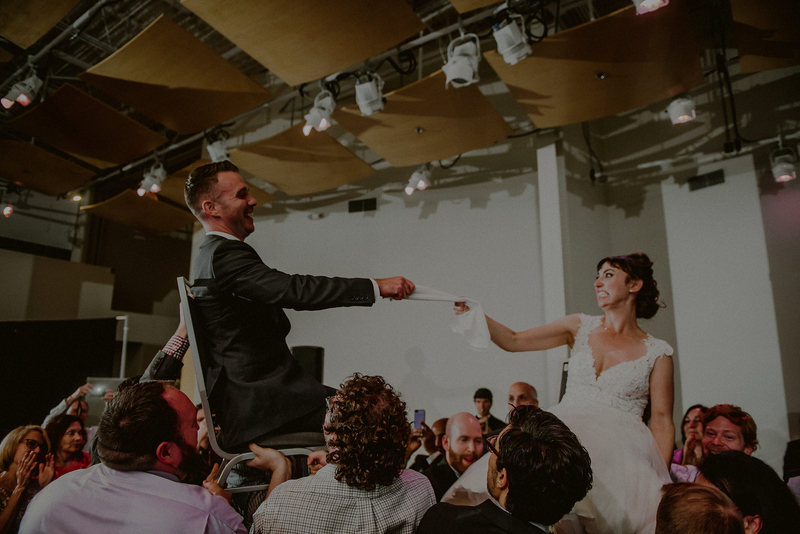 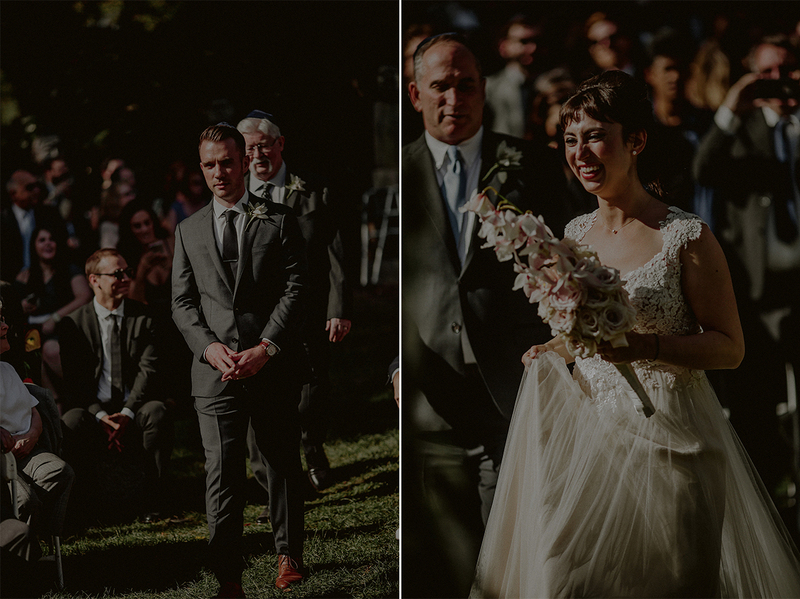 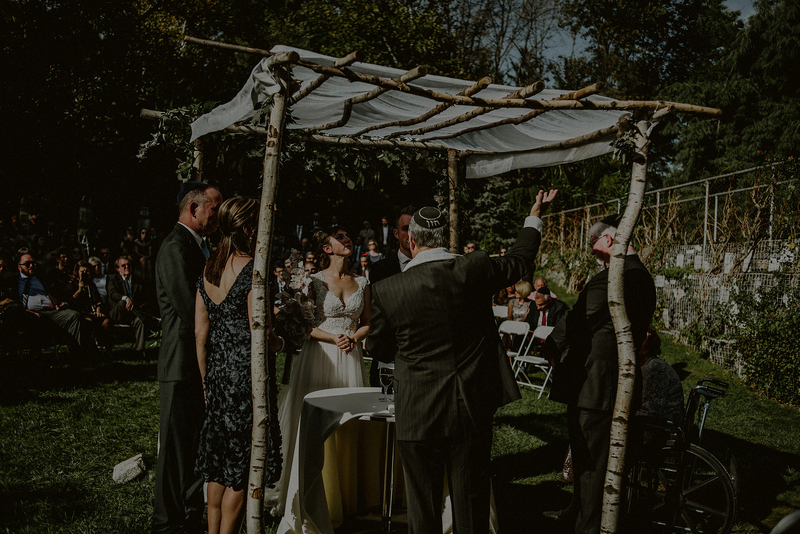 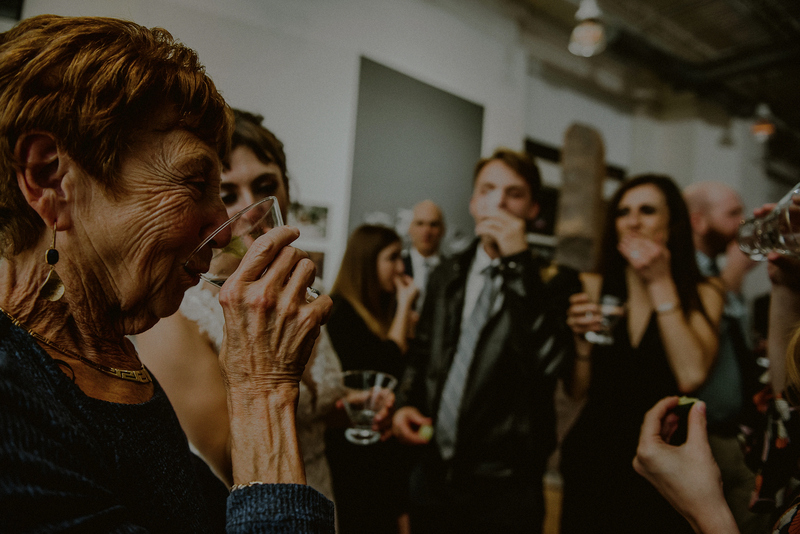 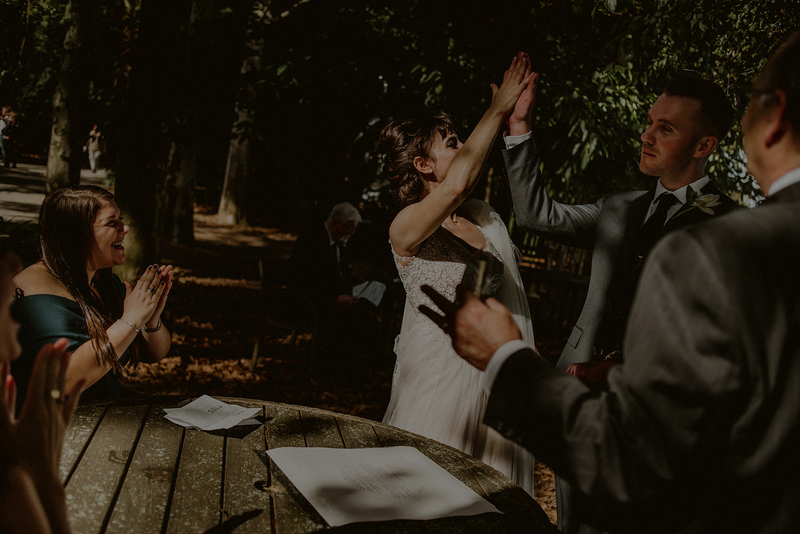 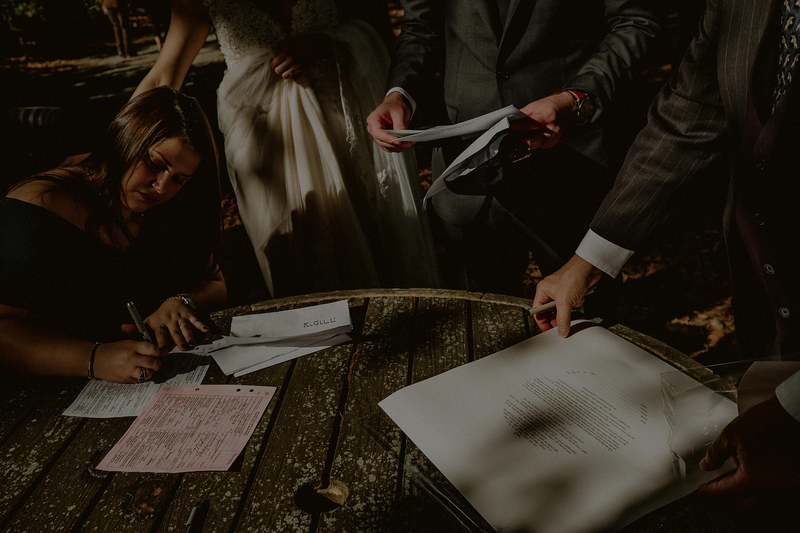 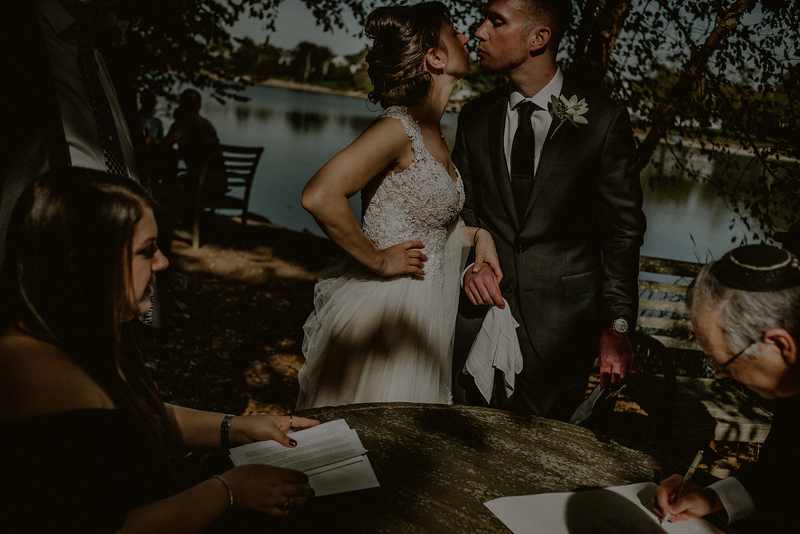 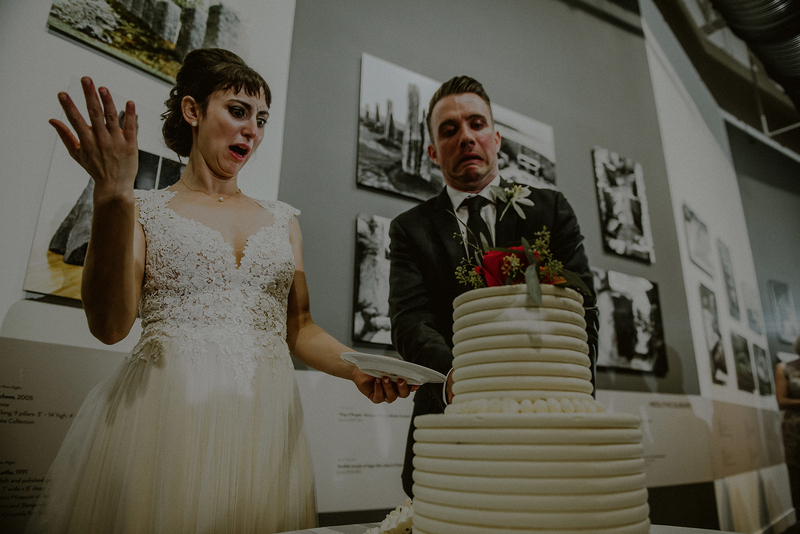 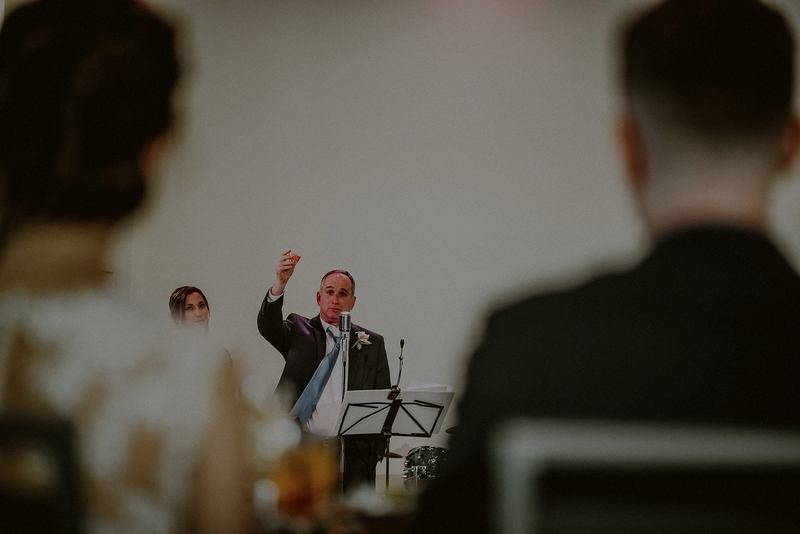 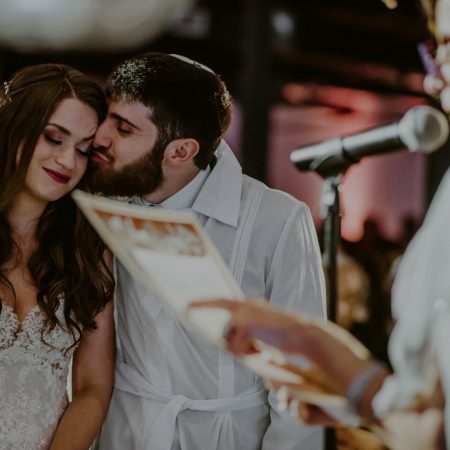 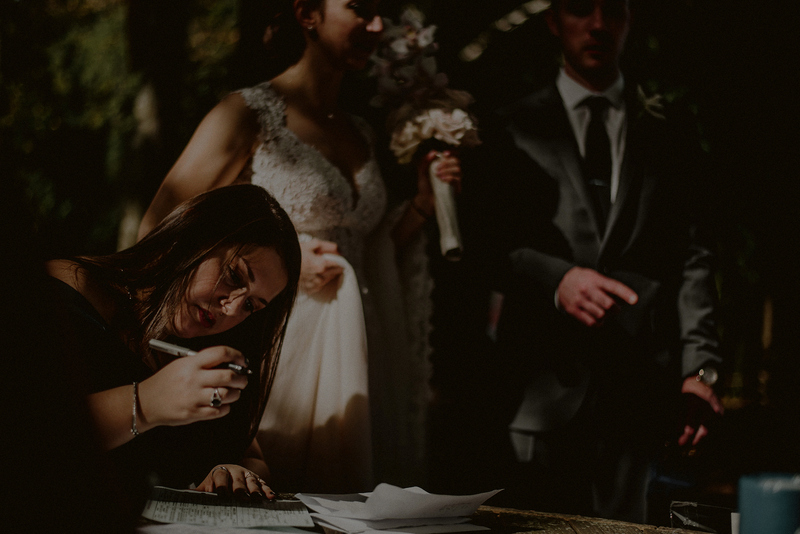 Their private ketubah signing ceremony happened to take place in some of the most beautiful light I’ve ever seen, highlighting their quirky and fun personalities and gestures, together with their two close friends and witnesses. 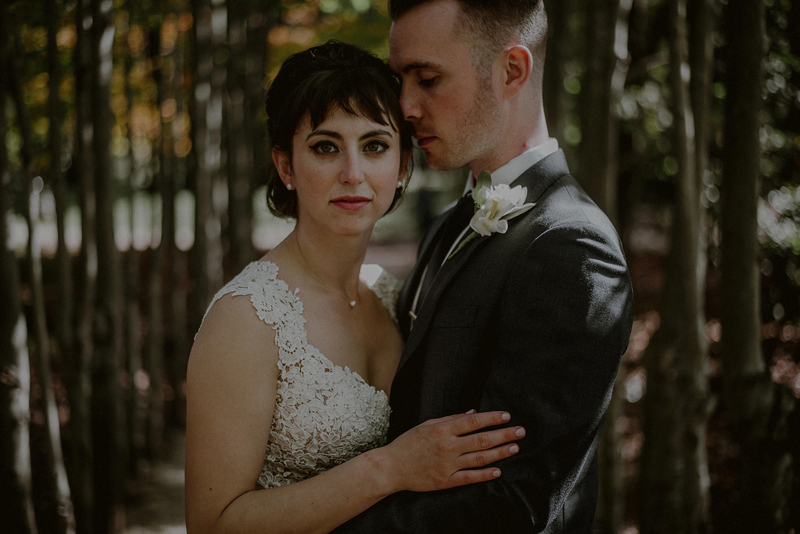 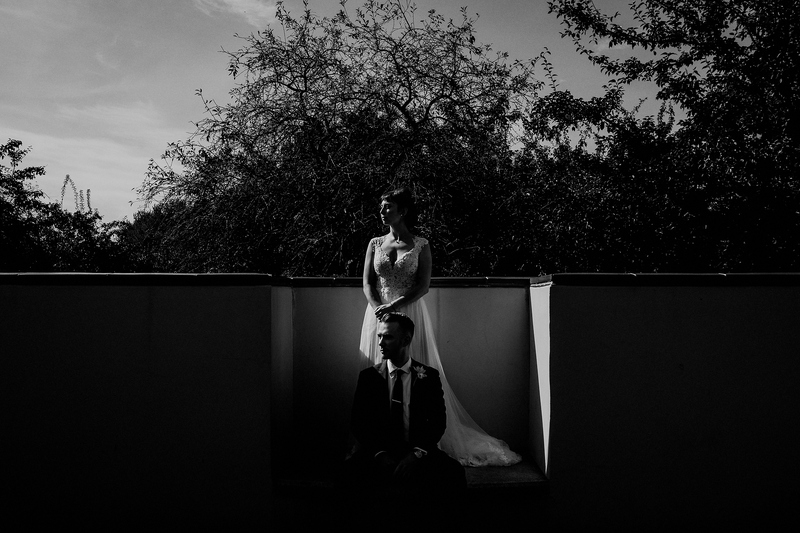 Being of a film and artistic background, Rachel and Noah gave me complete and total trust to create epic portraits, in one of the most amazing settings I had ever been to – mixing structure and architecture, sculptures and landscapes, and getting to “play” as an artist in a playground. 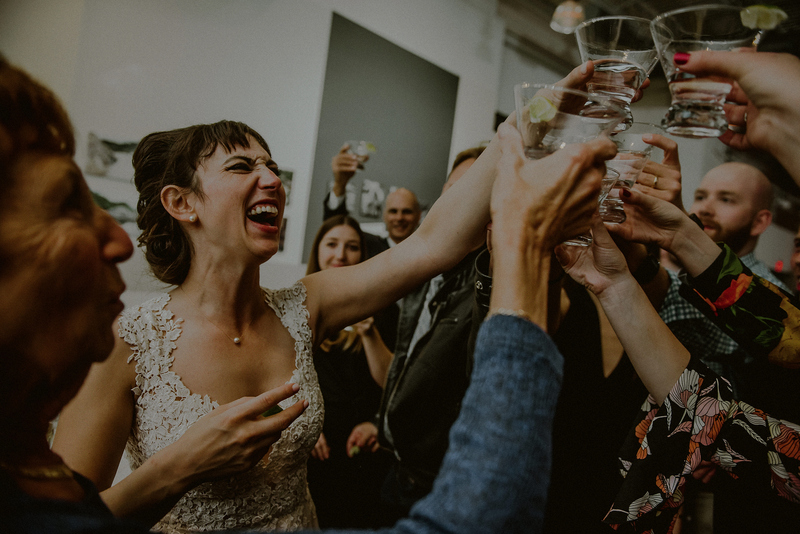 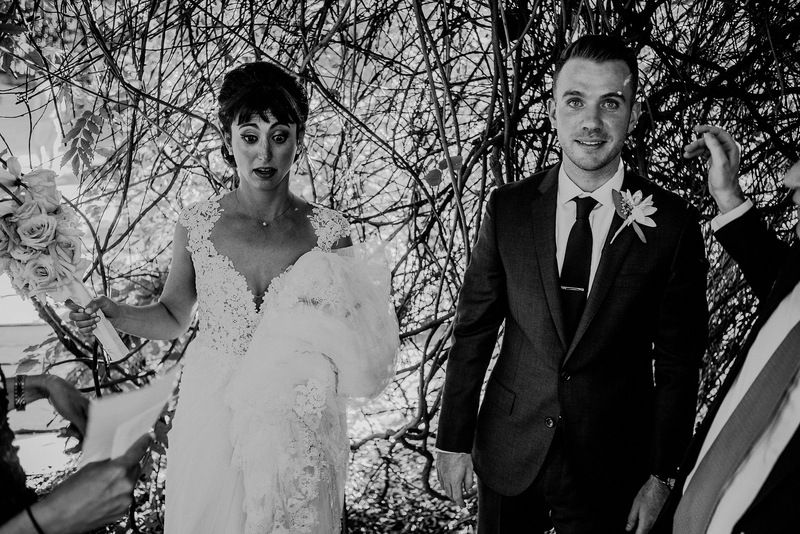 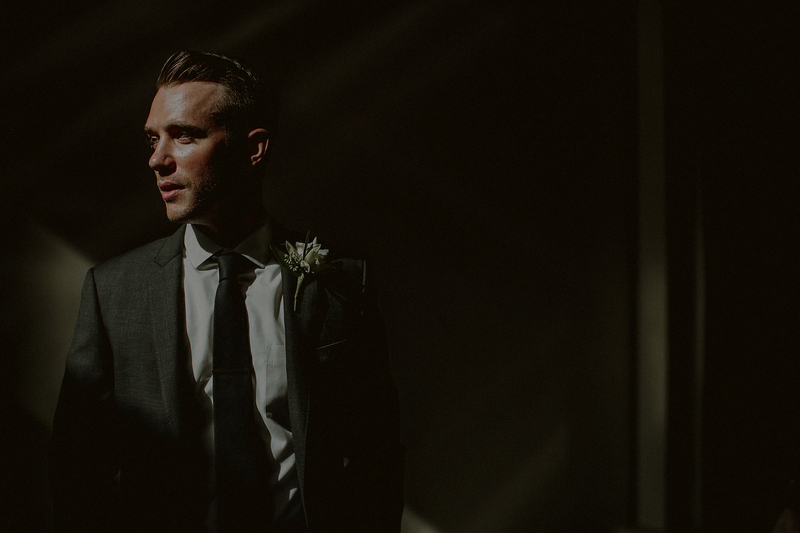 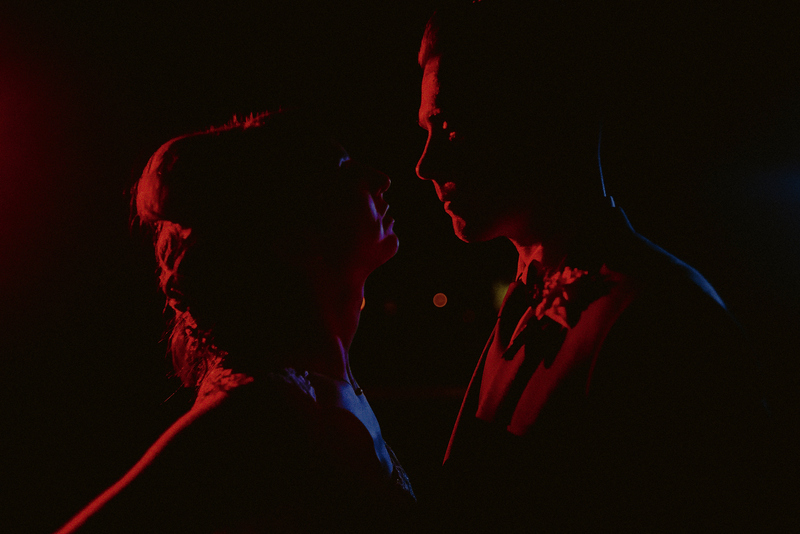 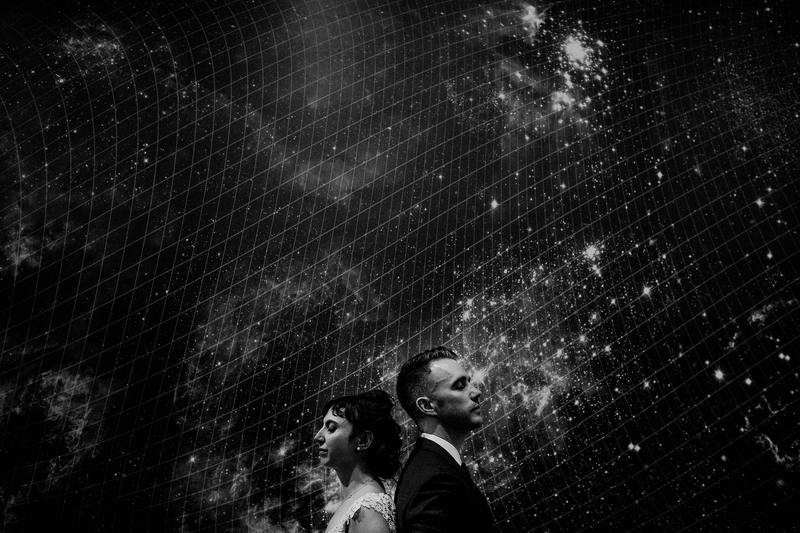 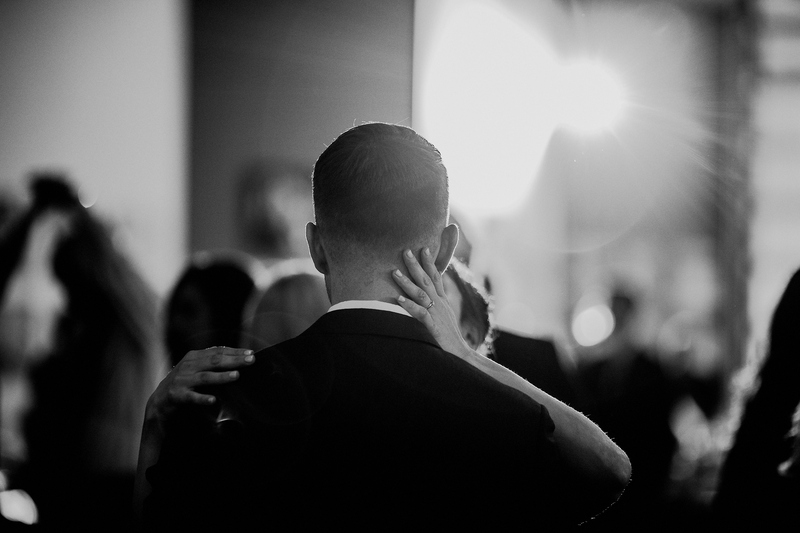 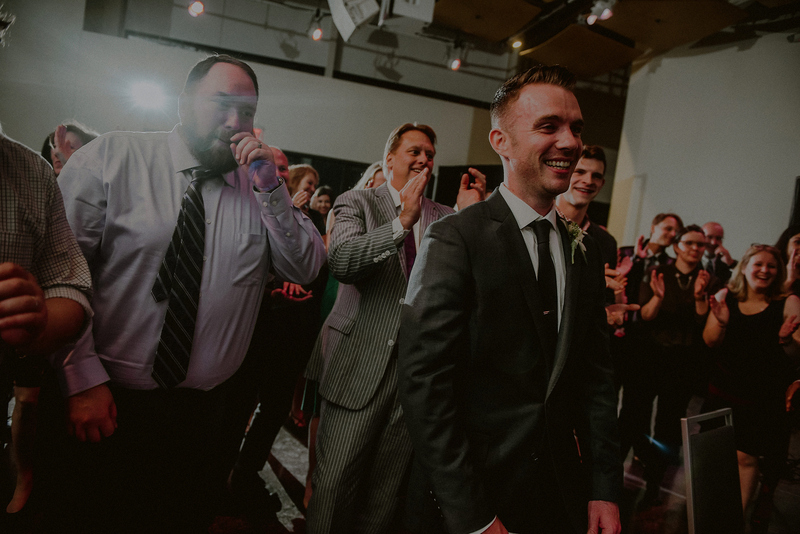 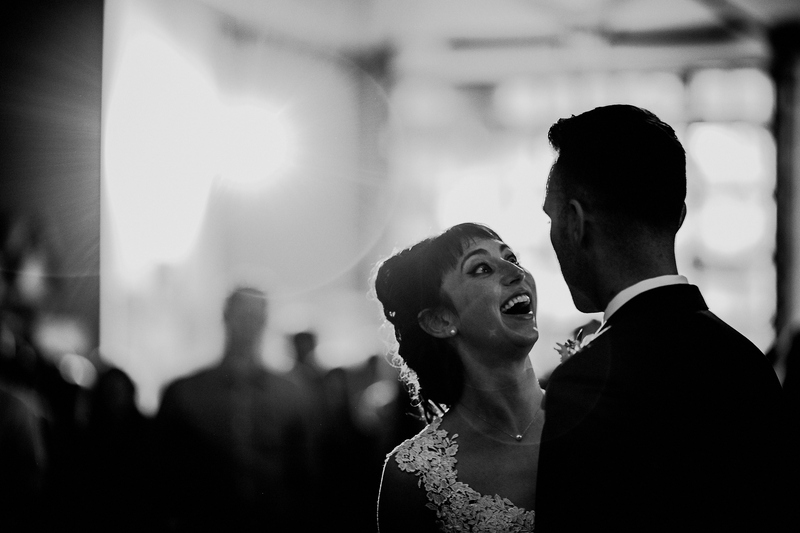 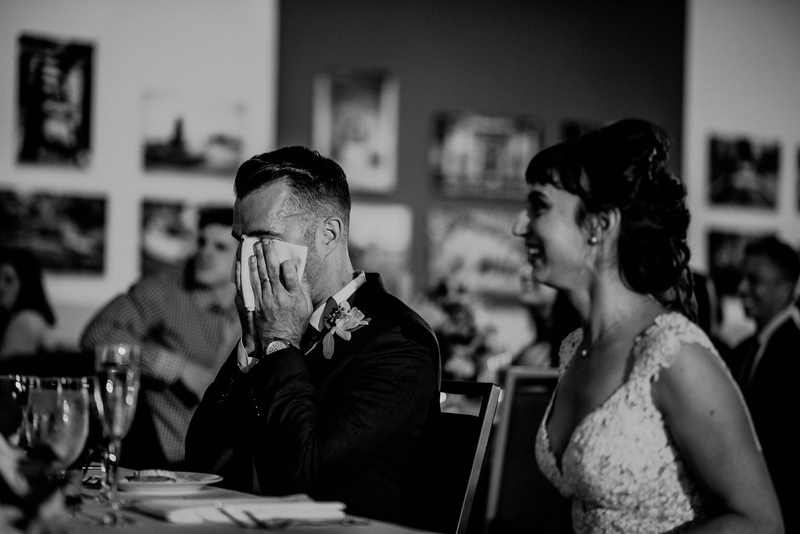 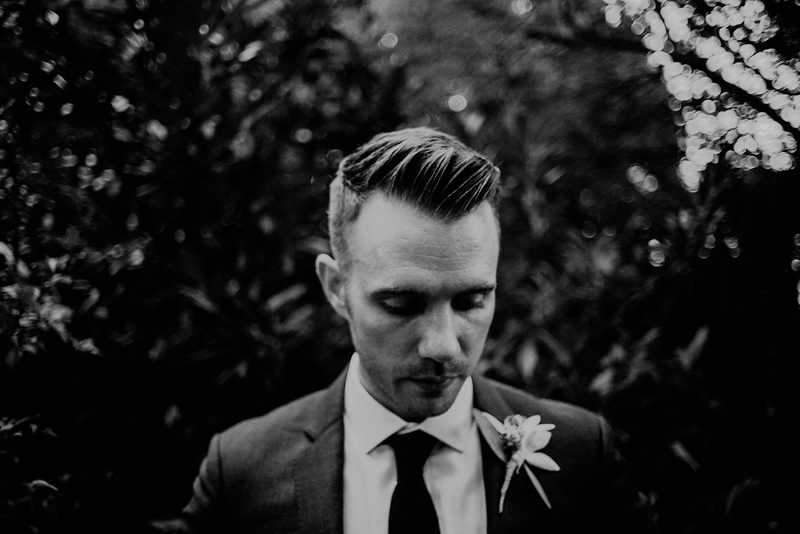 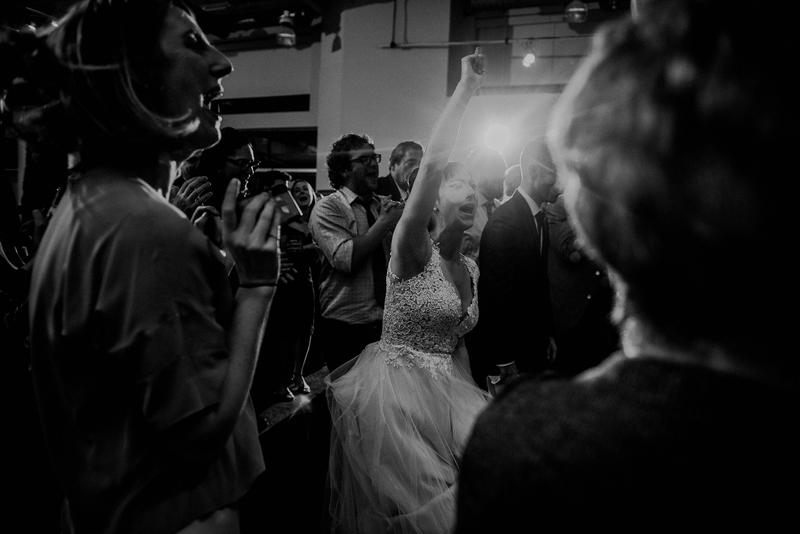 Their wedding was seriously epic – a fun dance floor, lots of shots at the bar, an insane ceremony and reception site, and amazing emotions. 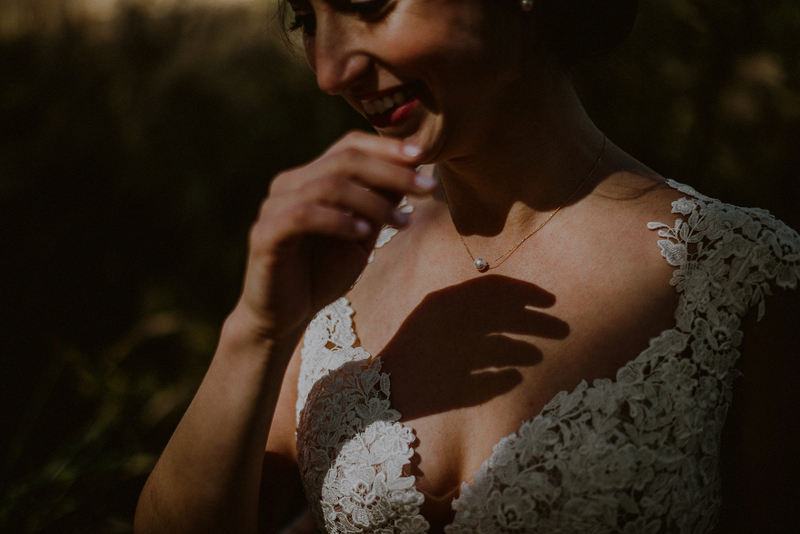 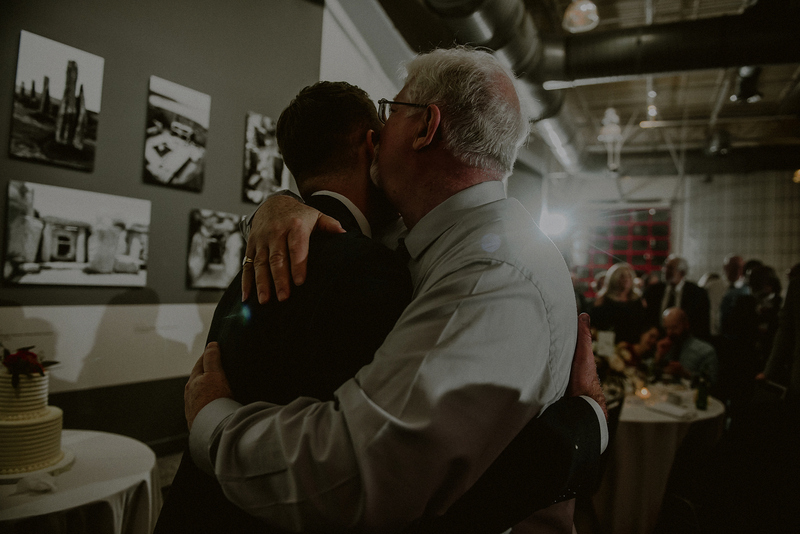 Hard to choose just a few of my favorites, but here is a story of the day below – and as always thanks to my wonderful guest photographer Danilo for helping me capture the day!